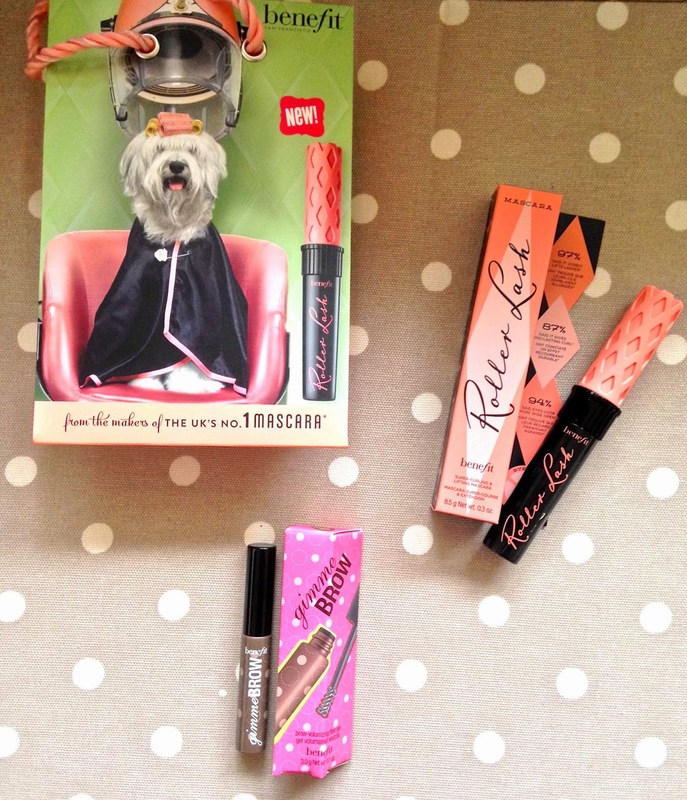 At the weekend I went to Boots for the long awaited launch of Benefit's new Roller lash mascara. I have been a fan of the 'They're real' mascara and wanted to see if this was worth the hype or now. As you can see, the results are pretty impressive AND they last. I think I actually prefer this to the 'They're real' mascara. Not only does it give you length and volume but the curl stays put. Something that I struggle to get with a mascara and half way through the day, my lashes are slumped! I also purchased the gimme brow in the medium/dark shade. I am wearing this in the picture above. Normally I use MAC's clear brow gel and fill it my brows with the Soap and glory brow archery and MAC's eyeshadow in Omega. 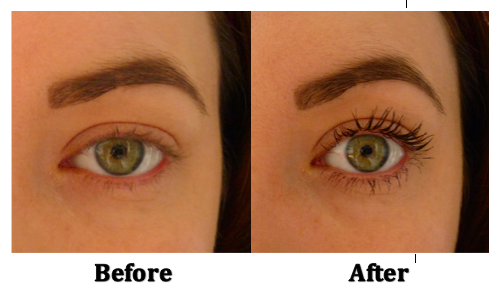 By using the gimme brow it gives a good coverage and fills it my brows without the need for the eyeshadow swell. Bonus! One less step in the morning. I still use the brow pencil to fill in spare areas and to draw individual hairs but I am a definite fan of this product. It also leaves your brows feeling normal and not crispy!